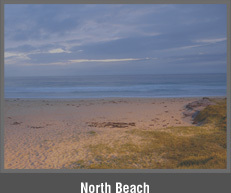 The relaxed and convivial seaside village of Shellharbour is situated on the Illawarra coast just 1� hours drive from the Sydney CBD. 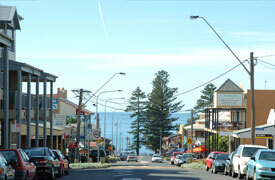 The district features some of the most scenic coastline in the Country with a panorama of beaches, headlands and islands, rolling verdant pastures against the backdrop of the majestic Illawarra Escarpment, complimented by a variety of recreational activities and a laid back village atmosphere. 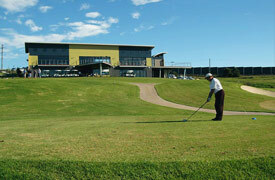 Shellharbour is one of those rare coastal towns that has retained its village character whilst embracing modernity. 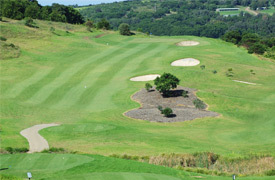 The area�s natural beauty, pleasant climate, modern services and entertainment facilities, combined with the location�s close proximity to Sydney, Wollongong and the Southern Highlands, makes Shellharbour the ideal location for the weekend escape or lifestyle destination. 5 minutes from Shell Cove Marina with 300+ berths (construction started January 2007), boardwalk restaurants, resort and luxury apartments. The completion of the Marina will make Shellharbour the closest day trip from Sydney Harbour for the boating fraternity. 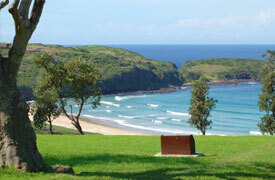 Numerous other water sports including boating, canoeing, water skiing, kite surfing and sailing.